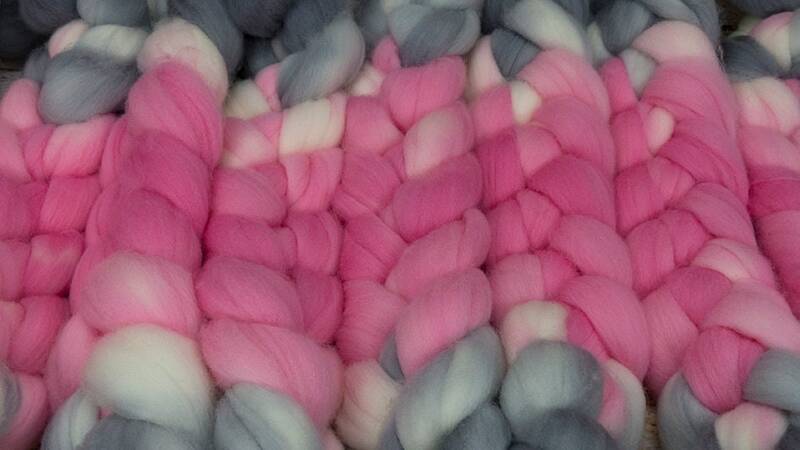 Clara's Dream- Llore Handpainted SW Targhee Combed Top/ 4 oz. 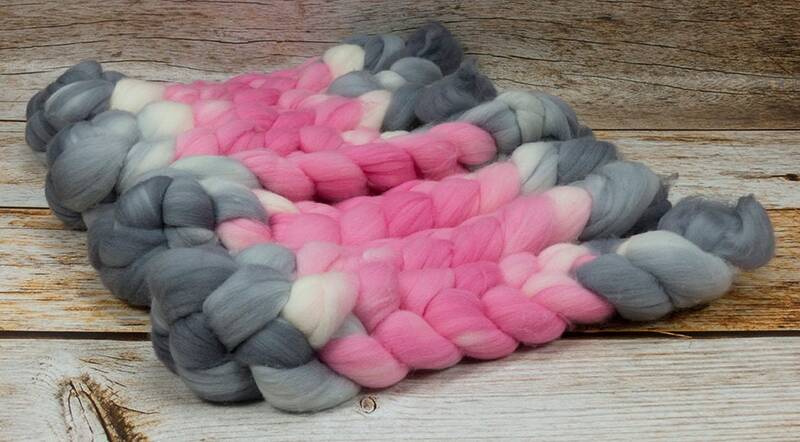 Approximately 4 ounces of domestically grown and processed Superwash Targhee combed top. Handpainted using professional acid dyes. 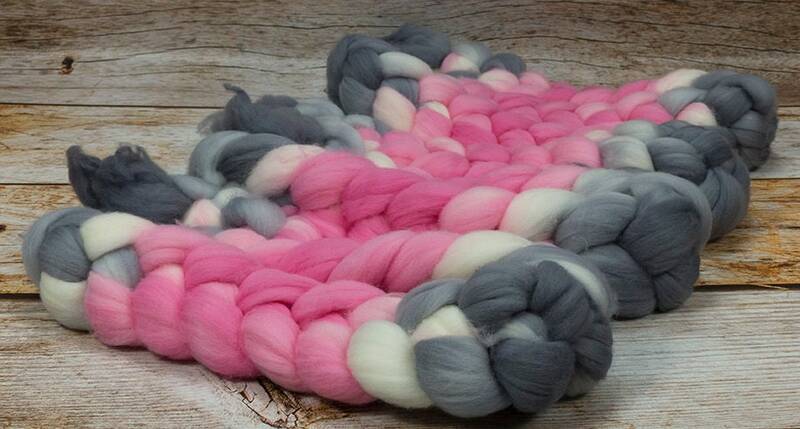 This fiber is very springy, has a staple length of about 3.5 inches and has a 23/23.5 micron count.